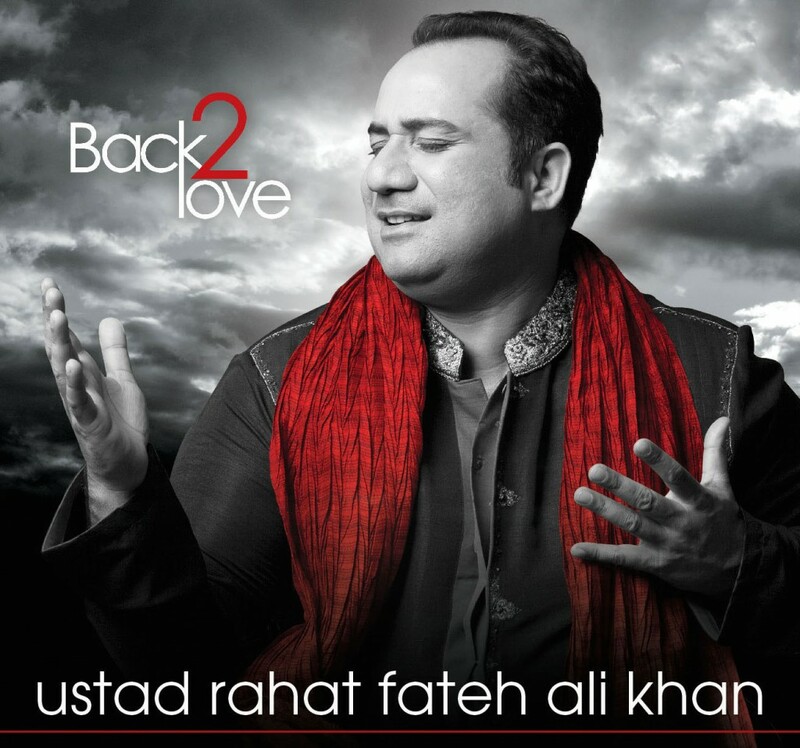 Eminent singer Rahat Fateh Ali Khan returns to the UK for his ‘Back 2 Love Tour’ 2014. The tour commences with a sensational live concert at The SSE Arena, Wembley in London on Sunday 24th August 2014, over the Bank Holiday weekend. The tickets are available here. Ashanti Omkar did an interview of the veteran, about his new album and the upcoming tour. Read it below! Performing live is synonymous with your name – how does it feel to be interacting with your fans in this way? In fact it is the only aspect of singing I know. Belonging to a family with a legacy of 600 years of music heritage, this is the basic that we are taught, which is to sing live. You’ve performed at Wembley before – tell us about this forthcoming show and what it holds for the adoring audiences. Are you excited about performing in Wembley? I have travelled the world and I can openly say that SSE Arena Wembley, remains to be my most liked venue. I have great memories of the concert in 2012 and I am sure it will be even better this year. UK fans love your voice a lot – is that something special that you will be giving them on this tour? I love my UK fans too! Yes, they are in for a real treat as i have segmented my upcoming Wembley arena concert with TCO & PME to showcase the “Back 2 Love” album first time. In fact it can be labelled as the world premiere of the album live. Apart my normal Bollywood songs, I also have made a medley of my super hit Bollywood songs, along with the ever green and very popular segment of qawwalis. This upcoming tour will be sheer musical magic! Wembley and London are two places that are privileged to have you re-visiting. Tell us about how you feel about performing at the legendary arena? Especially as you’ve collaborated in the past, with others who’ve performed the venue, like Pearl Jam. On the contrary I would say that I am honoured to be loved by the Londoners and coming back to Wembley is something I wanted even last year, but my promoters TCO group wanted to try O2 and it was an amazing concert as well. Share with us some details of your band members and how you all work together. I consider them to be my family, and a lot of them including my younger brother Wajahat Ali, cousin Farhat Ali and others who have even performed with my uncle and guru, Ustad Nusrat Fateh Ali Khan are still there in the group. Tell us about some of the highlights of this tour, in terms of music – what songs do you feel will resonate with UK audiences the most and will there be some surprises in store? What is “Back 2 Love” tour all about? “Back 2 Love” is all about spreading love through and with my music. It is testing times for a lot of fellow brothers & sisters and all I want people to do is love each other and get rid of hatred. Life is too beautiful to waste. There are many surprises and best if unveiled on the day; I do not want to take away the “surprise” element! 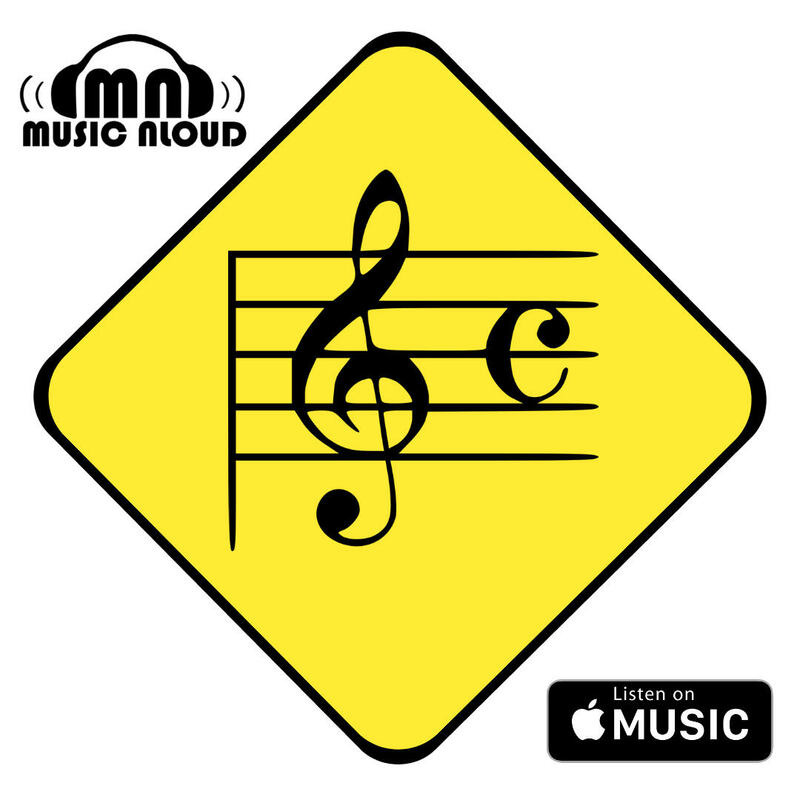 Bollywood and Lollywood have played a big part in your voice reaching the masses, out of the Classical (Qawwali & Ghazal) music realm – tell us about this journey and about any new songs you’ve done for films. 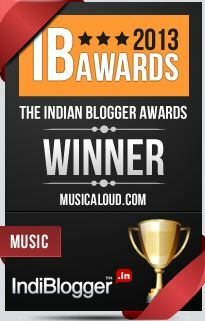 Yes they have been instrumental for my career, especially in the last decade. I have recently done a song with Mahesh Bhat sahab for one of his upcoming films, one with Sajid-Wajid for a film by Arbaaz Ali Bhai, a duet with Kailash Kher and another half a dozen songs are in the pipeline. Tell us a little about Back 2 Love and how it came about, and the themes that run through it. It all happened last year in New York when we thought about it and then dedicated about 9 months to it and it is amazing to see the way it has been loved. In fact one of the songs, “Zaroori Tha” has just had over 12 million views on Youtube Vevo and labelled as the biggest love song of 2014, so I am overwhelmed by the response. I am lucky to have a very good team with me. Qawwali and Sufi music is very enchanting – you have kept the legacy of this music alive, to the enchantment of fans. How do you see this form of music evolving and continuing to appeal, as you are a pioneer of taking this abroad, as did your eminent uncle. Please share a key memory of your extensive touring with him. Will we see your son also following suit? There are far too many memories to share, but one of them I can never forget, I was the only one who had to wake up at 5 AM-ish (irrespective of when I went to sleep) to do “rihaaz” (music practice). At that time I found it to be unfair that this rule was only imposed on me, but today I look up to the sky and thank my Ustad Nusrat Fateh Ali Khan for putting me through such vigorous training which in fact helps me even today. My son is showing a lot of promise and interest. The rest is up to him & his destiny, but yes for sure it will be a very proud moment if I was able to see my son continue the family legacy. You’ve been singing since the age of 3 and have inspired millions with your voice and vocal capabilities – what advice would you give youngsters, who wish to keep this tradition of singing alive, in terms of learning? Only one thing, “hard work”, be it practice, concerts or playback, belief and hard work is the formula. I know nothing else in life but just to sing. Something I love!